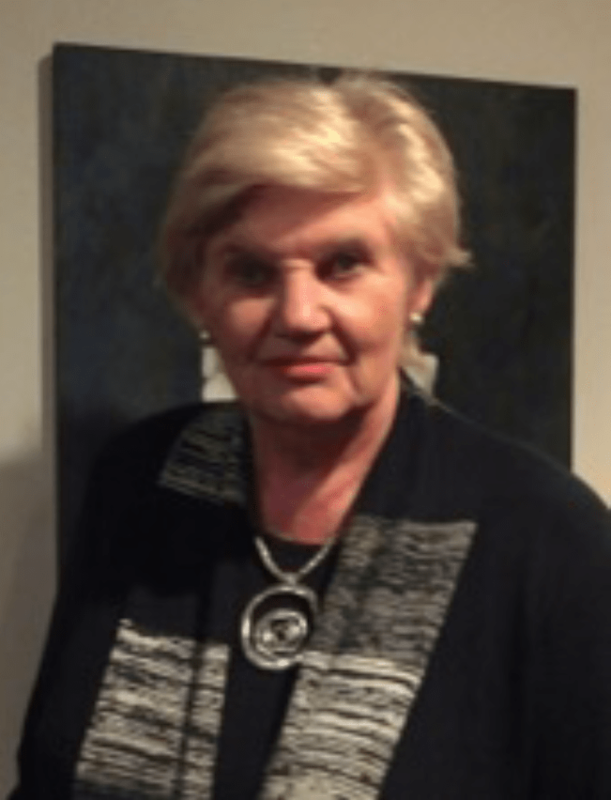 Anne Johnston is Zonta club of Christchurch North’s longest serving member. Anne was introduced to Zonta in 1978. Anne is Manager, Board Services, Canterbury Education Services. Her company partners with schools throughout NZ providing, financial, minute taking and advice to Board of Trustees. This requires her and staff to attend many Board of Trustee meetings throughout the week. The positions Anne has held during her term in our Zonta Club have included both past-Secretary and President of the Club; and in 2015 Anne is Immediate Past President, currently serving on the Club Board and Membership committee. Highlights: since joining the club Anne has attended and participated in many combined Zonta club functions; attending District 16 Conferences and worldwide Conventions, which she has thoroughly enjoyed. Anne’s first Zonta Convention was in Dallas, Texas, in 1990. She attended this Convention with Anne McPhail, Hanny van Til and Eleanor Stewart, all members of Christchurch North club at the time. When attending the earlier Conventions, attendees could enjoy a 5 day “Open House” in a Zontian’s home – either before or after the event. This was an excellent experience and great opportunity to get to know other Zontians. Anne along with Eleanor Stewart took advantage of this opportunity a number of times. Anne has also attended Zonta Conventions in Hong Kong, New York, Detroit, St Louis, Paris, Hawaii, Melbourne and Orlando. The highlight at these Conventions has always been the outstanding women who have been guest speakers during the Conventions. Anne has attended many District 16 Conferences and thoroughly enjoys the opportunity of meeting up with fellow Zontians from around NZ and in many cases keeping in contact with these women, outside of Zonta, in her everyday working life. Anne is currently on the Tertiary Scholarship Committee, as our club representative. This is a four year position. Apart from her Zonta interests Anne enjoys catching up with family and friends as often as possible and is a keen bridge player.